East Grinstead Mayor, Rex Whittaker, made himself available to present the end of term awards for both Manor Green and St Stephen’s Primary School. 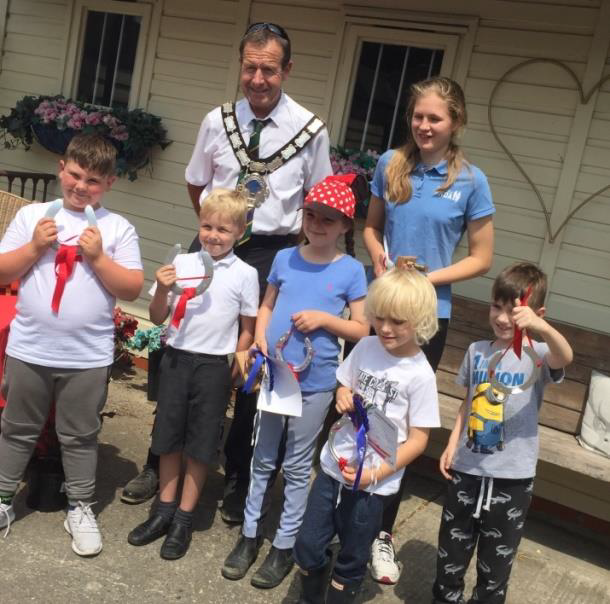 Earlier in the term Rex came along to several sessions watching the children ride and has since chosen East Park as one of his three charities to support this year. We are very grateful for his interest and support. Every term the pupils are set targets, individual to each child. By helping to choose the skill they want to improve they take ownership of the improvements they need to make to win their Endeavour awards. Each session, within the lesson, they focus on the element they have chosen and together with their leaders work toward making the improvements needed. 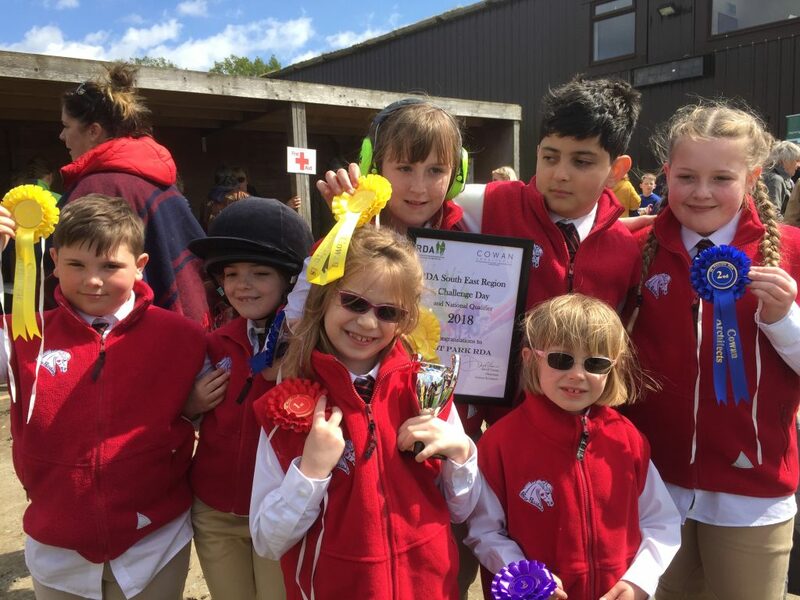 All six riders from Manor Green School received their Endeavour Awards, Grade 1 Riding Certificates and Grade 1 Horse Care Certificates and badges. Fourteen children from St Stephens received their Endeavour Awards. Four received the Grade 2 Riding and Horse Care certificates, one received Grade 1 Riding and Horse Care certificates, and also one received Grade 1 Carriage Driving certificate. Ten of the children had entered into the Regional Artwork competition and won 2nd prize so also collected their beautiful blue rosettes. Most Improved Newcomer, Continued Best Effort, Improvement Award, Challenge Award, Carriage Driving Award, Outstanding Accomplishmen,t Effort and Achievement. 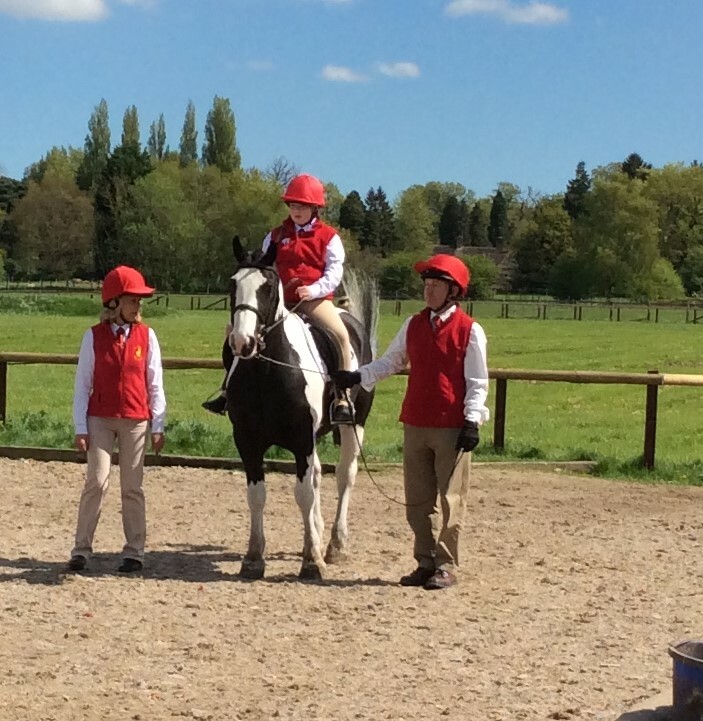 Woodfield School’s riders passed their Grade 1 Horse Care and Riding having had a very busy term covering all the required elements. Six endeavour awards were earned by the children from The QE II School for their hard work and effort during the term. Sally O’Neill went to the Clifton Hill School’s annual prize giving awards, held at Surrey National Golf Club in Chaldon, to present the children’s endeavour awards in front of their parents and school staff. All our riders have consistently worked hard during the summer and we are very proud of their accomplishments. Ashdown Forest RDA Group has sadly had to cease operating, and asked East Park RDA to merge with them and take over their equipment and remaining funds. The merger went smoothly and we all look forward to working together and an exciting future. Tim Stockdale has long been a supporter of Ashdown Forest RDA and has offered his continued support. 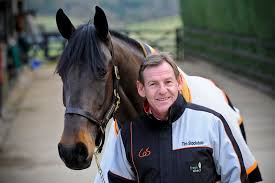 Tim is probably one of the best known faces in British Show Jumping and a top international show jumper. He first represented Great Britain in 1988. He has now represented his country on over 50 occasions in Nation’s Cup teams including the 2002 World Equestrian Games, the 2008 Olympic Games in China and the 2009 European Championships. The Baily Thomas Charitable Fund is a grant making registered charity which was established primarily to aid the research into learning disability and to aid the care and relief of those affected by learning disability by making grants to voluntary organisations working in this field. 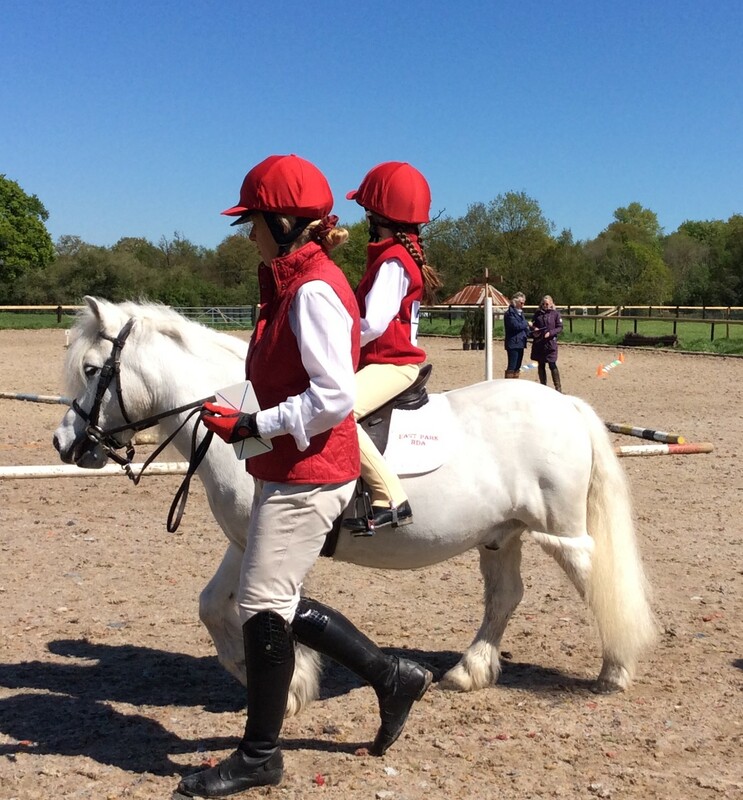 They have supported us in the past, and have kindly granted us £1,000 to purchase new riding hats. The Hedley Foundation is a grant giving charitable foundation which supports small to medium sized charities which work with young people. They have kindly granted us £1,078 to purchase a new harness for one of our driving ponies. In addition, the Horley Lions Club, have donated £1,000 from the proceeds of their annual horse show, for which we provide the judges. 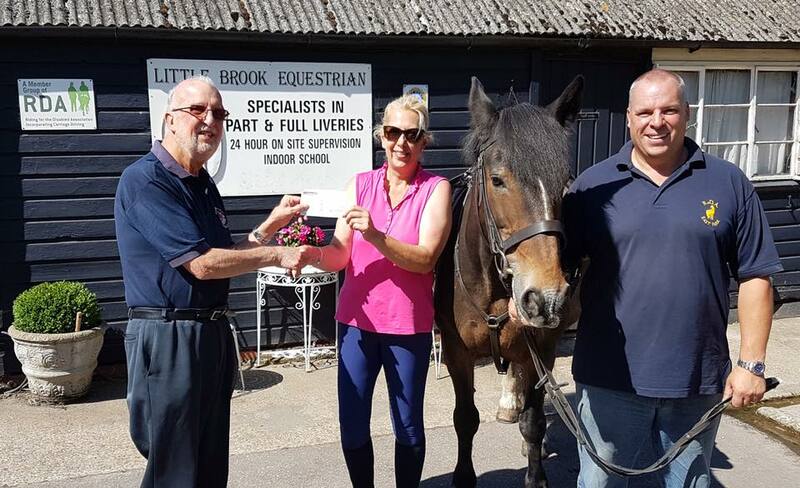 Lions Member Andrew presented Sally O’Neill with the cheque at our base at Little Brook Equestrian. The Regional Challenge was held at the Felbridge Showground on 1st May, and the weather was infinitely better than last year. Our riders excelled themselves, with 5 riders qualifying to go up to the National Championships at Hartpury in July. All the riders except for Darcy are from the visually impaired unit at St Stephen’s School, South Godstone. Songbirds, a community fundraising choir based in Crawley, kindly chose us as one of their three charities for the current year. Several of our trustees attended a brilliant Carol Concert they held in early December. We have now received a donation of £400 from them, which is most generous, and will help us with the costs of keeping our disabled children riding. 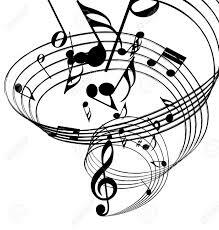 More information about Songbird’s activities can be found on www.songbirdschoir.co.uk. If you get a chance to attend one of their concerts, do so, they are very enjoyable.